HOMEMADE ALMOND MILK | RAWR BOWS. I am a huge fan of almond milk. When I'm in London it's the only milk I ever drink, however when I go back home I find it hard to find almond milk . I only found one and it was way too sweet - even though I have a really sweet tooth and though there wasn't such a thing as too sweet. After various unsuccessful trips to different grocery stores I decided to give it a go and make my own almond milk. It turned out to taste freaking delicious and it barely takes any time. FIRST. Soak the raw almonds in water overnight and then peel them, you could also leave the skin on but I prefer not to. Alternatively, you can buy peeled almonds and just soak them in water for a few hours. SECOND. Put the almonds in a blender or food processor and add 3.5 cups of water. Blend at the highest speed for 2 minutes or more if necessary. THIRD. If you want proper milk without almond bits in it you'll have to strain the almonds using a cheese cloth or nut bag. I like leaving the almonds in the milk but that's just personal preference. FOURTH. If desired, you can sweeten the milk. I used regular white sugar but you can obviously use whatever you want. If you want a more natural sweetener, you can add a few Medjool dates when blending the almonds with the water. FIFTH. 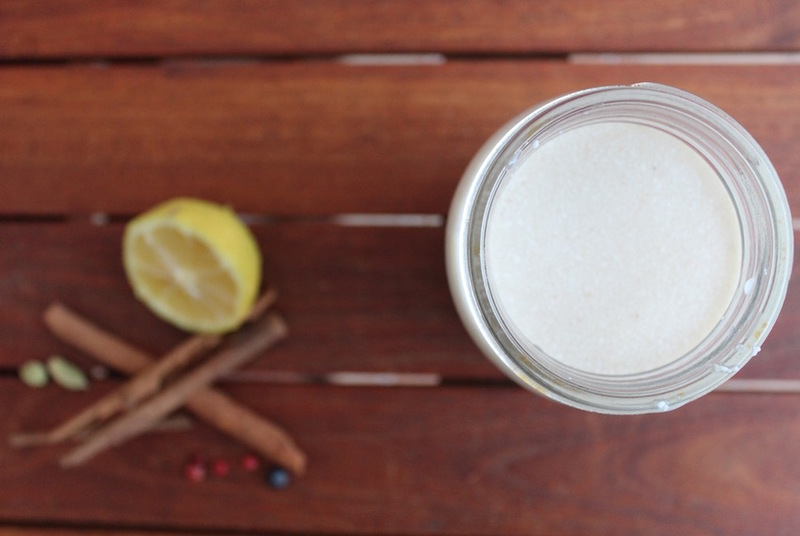 Refrigerate the milk and enjoy your homemade almond drink!